Sonja and Daniel are an established middle-aged couple who, in a last attempt to save their failing marriage, decide to leave Sweden and follow their dream of buying a vineyard. When Daniel finds a dilapidated estate in Bohemia in the Czech Republic, an area also known as Sudetenland, they buy the property and one-way tickets to a new life. One night, Daniel wakes Sonja and leads her down into the house’s deep basement. He has found an opening to a hidden tunnel. As they climb inside, they find themselves in an old wine cellar filled with dusty bottles. 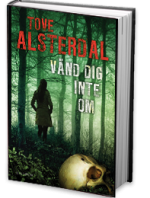 Sonja wanders further into the tunnel where she makes a frightening find: the mummified corpse of a young boy. His clothes are dated and he wears a white armband. In his pocket is a German Reichsmark from 1943. The local police don’t want to dig further into the case. 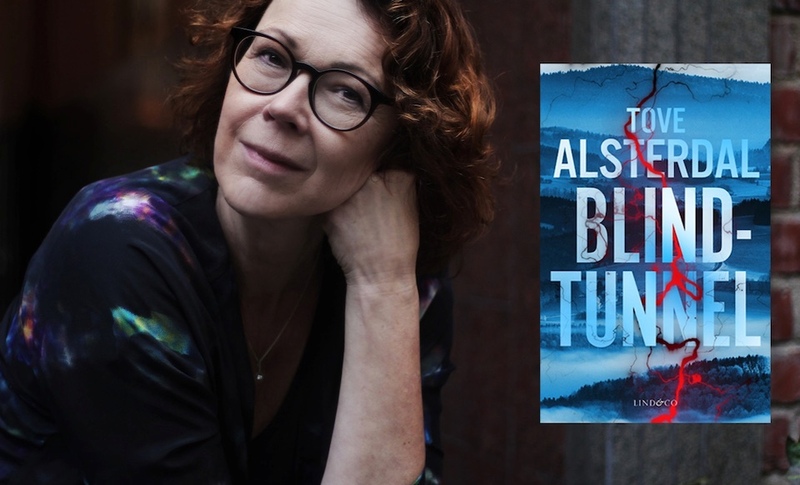 As her life unravels around her, Sonja starts digging into what happened in the area at the end of the Second World War. She realizes she may have stumbled upon something that people are willing to kill to keep hidden. History and present intertwine in a riveting tale about human brutality – and loyalty. In a town without mirrors, the past may be erased but the departed will not be forgotten. The living carry the dead in this exceptionally atmospheric suspense novel. 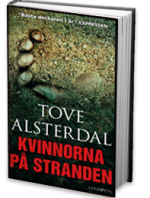 With Erasure, Tove Alsterdal offers a new perspective on a history we all thought we knew and asks the question: to what ends will we go to save ourselves and the memories of those we love? A homeless man witnesses a young woman exiting a nightclub together with an aggressive man. That same night, Charlie Eriksson falls to her death eleven stories down. The tragedy bears clear signs of suicide, and the police write the whole thing off. Helene, a successful architect, has left her chaotic past behind – or so she thinks. But when her sister Charlie dies, the carefully constructed façade crumbles. Helene learns that Charlie traveled to Argentina shortly before her death. The same country where their own mother went missing in the 70’s – perhaps as one of the disappeared in the Argentine military junta’s purge? Now Helene must travel to Argentina in search of the answers that may have gotten both her mother and sister killed. 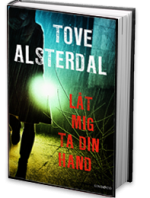 Tomb of Silence takes place in the very north of Sweden, on the banks of Torne River which is the border to Finland. 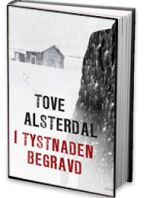 It’s ice cold midwinter, when a former cross country skier, the loner Lapp-Erik, is beaten to death in an old farm, isolated from the rest of the village. Terese from Sweden wakes up at dawn on a beach in southern Spain. As she stumbles down to the water she steps on the dead body of an African man. Under the cover of night a woman sneaks onto land in the neighbouring harbour. She was smuggled across the sea and has been saved from the waves. Her name is Mary, but not for much longer.